The online video market is a booming business! But in an age in which about 100 hours of video are uploaded every minute, it is getting increasingly harder to stand out..
And you want your trailer to be watched – a lot. Our marketer Stefannie knows all about that, as she is in charge of online video marketing for our corporate trailers and commercials, which get thousands of views. Check out the figures here. 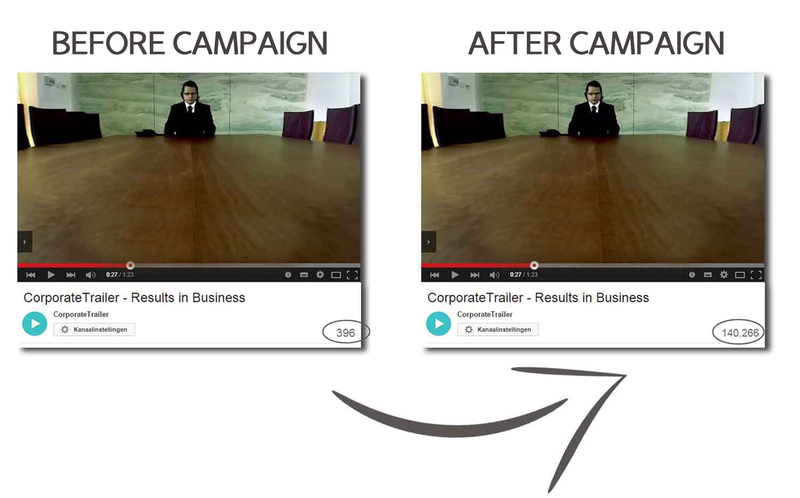 So let us commercialise your corporate video with a YouTube campaign.